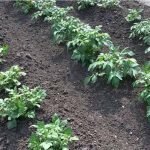 No time or space to grow a garden? 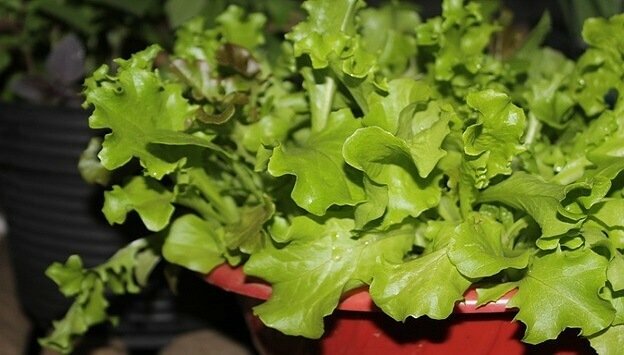 Try a tiny but ultra-productive container salad garden that you can grow anywhere! 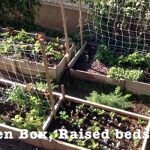 Can you imagine a tiny container garden that provides as much fresh salad as you and your family can eat – without needing any garden space at all? Whether you don’t have the space, or simply don’t have the time to grow a full-sized backyard garden, a container garden can be a great answer. Plus you can grow indoors in the winter, or move your garden under a covering or cold frame when it gets cold outside! 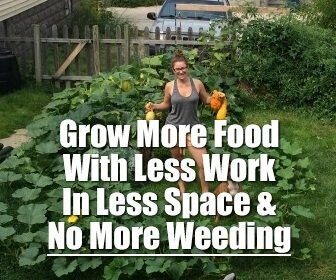 Imagine a garden that takes just 5 minutes a day and grows one of the most forgiving plants: leafy greens… That is the type of garden that you can start with today. All you need is a little guidance. Build a self-watering container garden system. 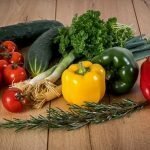 Grow new and unique leafy greens you may not have tried before. 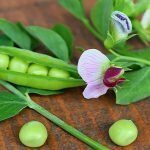 Boost the nutrition and taste of the greens from your garden. 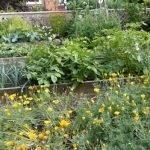 Create a “High Performance Garden” that only takes 5 minutes a day to manage. Produce all of the leafy salad greens your family could ever need. Save $100’s off of your grocery bill! Last but not least, you will have access to Lynn Gillespie, an organic farmer and creator of the Leafy Greens Container Garden Course, as your personal garden coach! 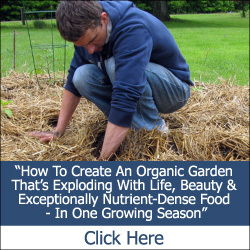 Every step of the way you will be able to get your most pressing garden questions answered. 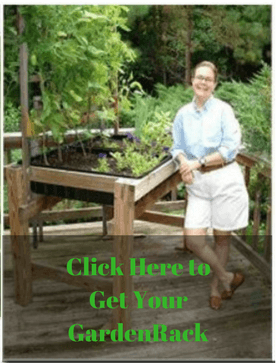 Just click the link below to get started, or, if you prefer to learn a bit more about the possibilities first, read this article on How To Grow An Apartment Container Garden to discover what you will be able to grow in your own small container garden. Learn More About the Leafy Greens Container Garden Course Today!